This paper outlines the effects of colonisation and urban growth on Māori, the indigenous people of Aotearoa New Zealand. 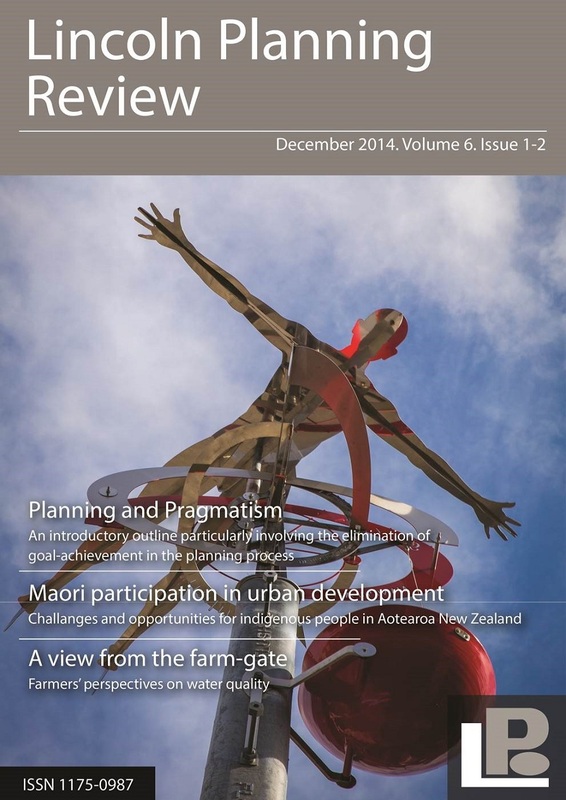 It describes how recent developments in compensatory reparations, and legislative and policy changes have created new opportunities and challenges for Māori participation in urban development. Our analysis identifies three change catalysts for Māori involvement in urban development: Treaty of Waitangi settlements; central government policy change and local government reform; and disaster planning. We reflect on how these catalysts can enable Māori beliefs and values to be represented within urban landscapes. Our title, Tāone Tupu Ora, refers to cities and towns growing in a life-affirming and healthy way.